Rapping her way from Tumblr to mainstream, Kitty Pryde has been making quite a name for herself as of late. 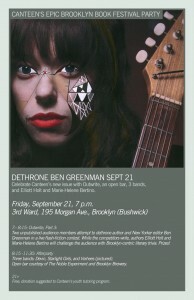 Adding to her slew of New York shows, she’ll be performing at Brooklyn venue 285 Kent on Friday. There will be quite a couple of opening acts too, making the $5 price tag totally worth it. 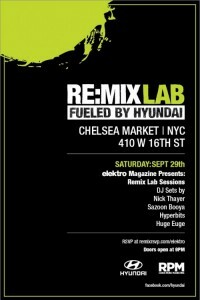 The return of Re:Mix Lab signifies the beginning of autumn for us party goers. Even though we have to go indoors to party, it should still be worth it, right? 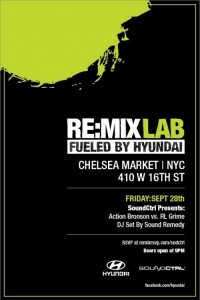 Well Re:Mix Lab give us two nights of worthwhile parties this weekend. 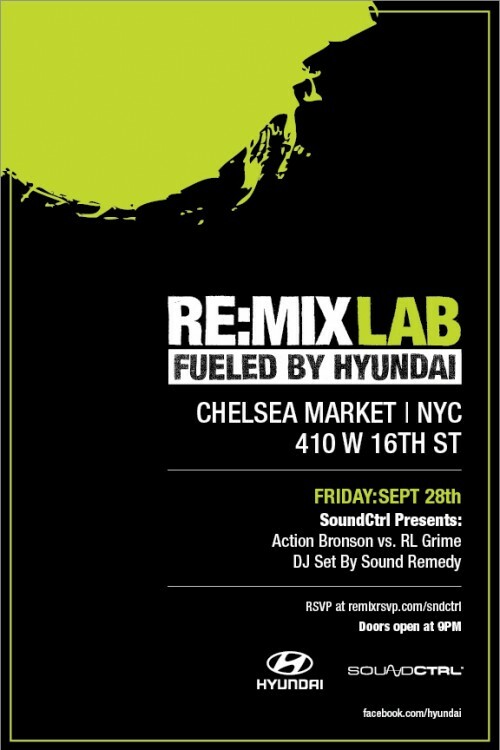 On Friday ,Action Bronson and RL Grime hit the stage (RSVP here), and then multiple DJs hit the stage Saturday night, courtesy of Elektro magazine (RSVP). We say goodbye to summer with a performance by Swizz Beatz at the South Street Seaport. 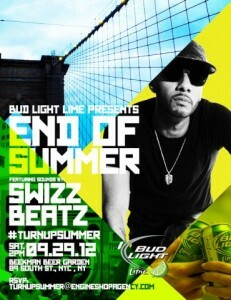 Jermaine Dupri, ARAABMUZIK, and DJ Kiss are also scheduled to appear. This one happens earlier in the day so it might make for a great warm-up before you head (to) the Re:Mix Lab party that Saturday night. 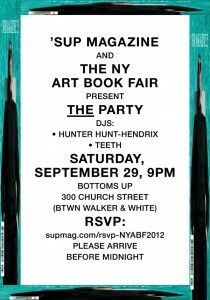 If you want to shy away from all the madness that’ll be going on in Manhattan this weekend, ‘SUP MAGAZINE is throwing a party in Brooklyn. 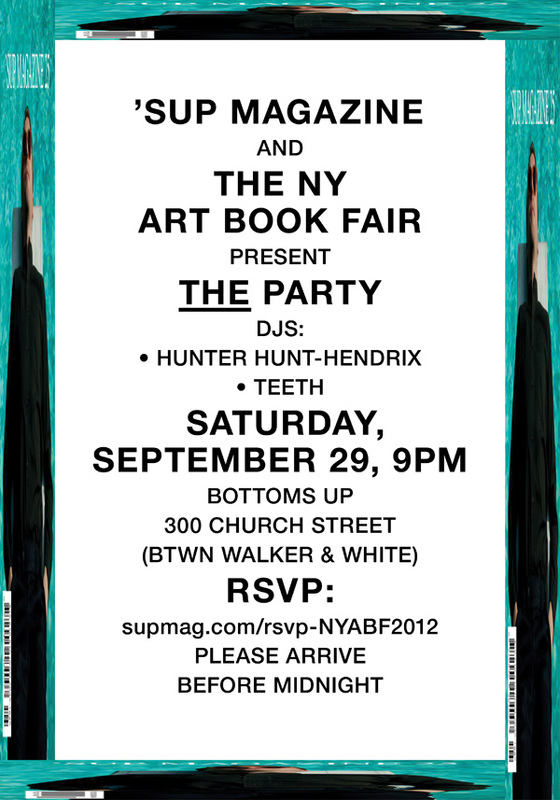 It’s part of the NY Art Book Fair and I haven’t been to a boring art party yet, so this might be worth checking out. Make sure you RSVP. With the new semester unfolding and taking a large part of my daily routines, I haven’t had many opportunities to go restaurant hunting for reviews. Thanks to Rosh Hashanah last week, I was able to take a break from campus life and head to the city for some alone time – essentially some time for me to wind down with great food. 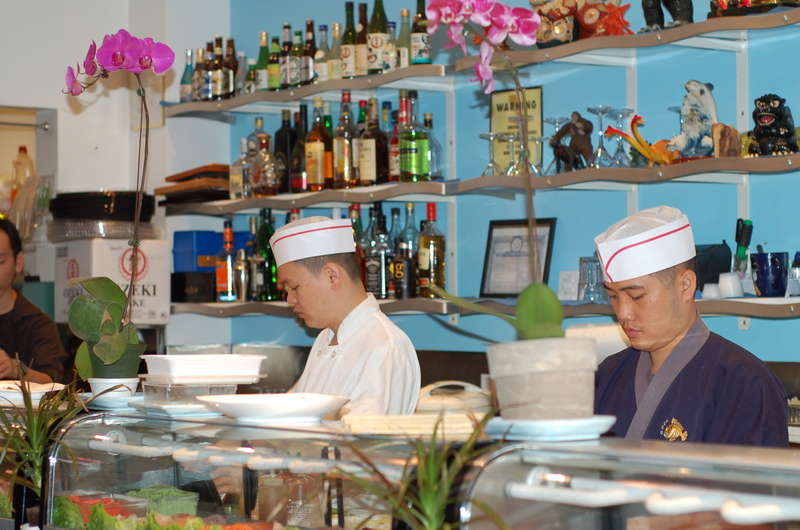 I walked into a Japanese restaurant on 23rd Street called Monster Sushi, a restaurant that many of my friends frequently visit. According to my group of friends, Monster Sushi is one of the best sushi restaurants in the city at an affordable price, and I just had to check the place out for myself. Monster Sushi has a chic modern interior while maintaining the air of a traditional Japanese restaurant: the furniture has a modern flair, whereas the décor, accessories, and sushi bar exude Japanese culture. I was immediately seated at a table and the waiter kindly explained the menu to me. 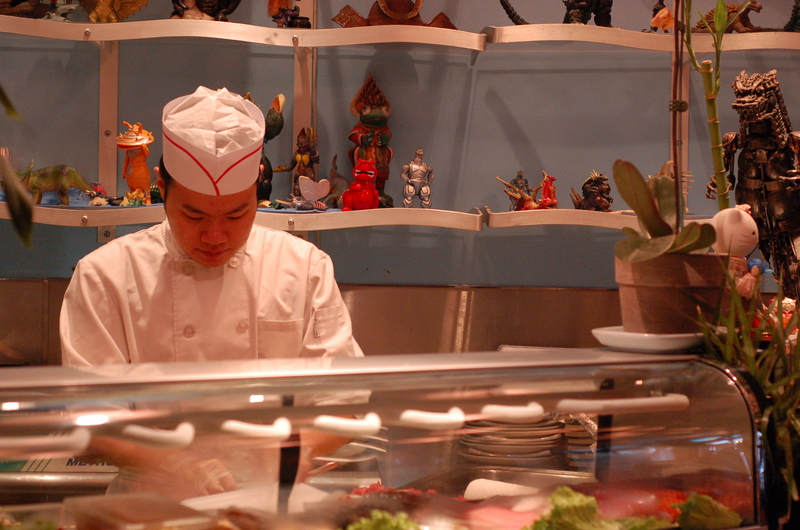 Like most Japanese restaurants, Monster Sushi has a wide variety of sushi rolls. What I found to be unique about Monster Sushi was their bento box specials. “Bento box” can literally be translated as “lunch box;” the bento boxes consist of a variety of side dishes accompanying a main dish. 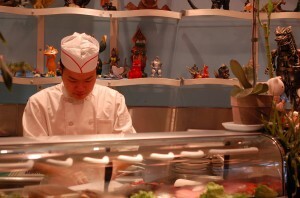 Monster Sushi has an extensive list of main dishes for their bento boxes aside from simply sticking with the commonly found chicken or salmon teriyaki boxes. I ordered the Chilean sea bass bento box, which came broiled with a special light soy sauce. Each bento box comes with soup, salad, rice, a choice of spring roll or shumai (Japanese steamed dumplings), and a choice of California, tuna, or salmon roll. I was first served the miso soup as a part of the bento box special. 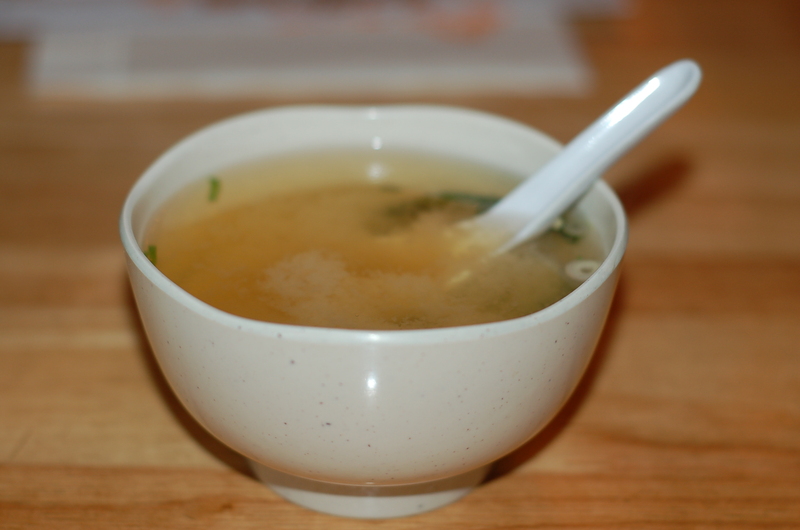 The miso soup was light yet flavorful with the rich taste of the miso—a very traditional starter for a bento meal. 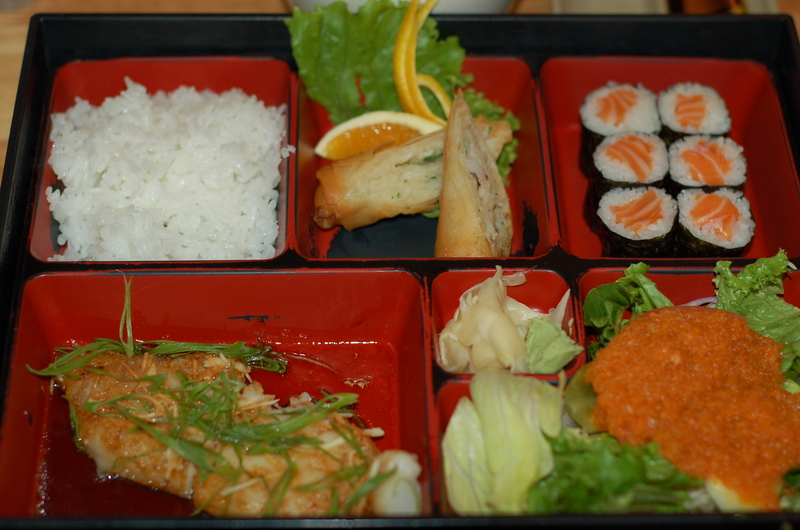 Shortly after finishing the miso soup, the waiter served me the Chilean sea bass bento box. I was fairly impressed with the size of the box and how packed it was with food. The overall presentation was great, and after tasting the dish, I was even more impressed with all of the flavor combinations. The Chilean sea bass was crisply seared on the outside, then broiled with a light soy sauce that seeped into the layers of the fish. The sauce consisted of soy sauce, ginger, and vinegar to add on to the light flavor and to maintain the freshness of the fish. Along with the Chilean sea bass, I enjoyed all of the accompaniments to the bento box. The spring rolls that I had ordered instead of the shumai were crispy, packed with vegetable and shrimp filling, and seasoned perfectly so that there was no need for a dipping sauce. The salad was also extremely fresh, topped with a light ginger dressing that was just sweet enough to entice my taste buds. To top this all off, the salmon roll that I chose consisted of fresh salmon pieces wrapped in white rice and seaweed, and these salmon rolls were larger compared to those from other Japanese restaurants I have frequented. Apart from the bento box, I had also ordered the Godzilla roll, one of Monster Sushi’s specialty rolls. 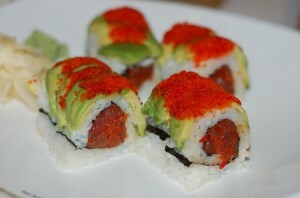 The Godzilla roll consisted of spicy tuna with avocado and flying fish roe on the outside. I had heard that this roll was one of the most popular rolls at Monster Sushi, and after tasting it, I had a clear understanding as to why this is so. The Godzilla roll had the right amount of spiciness in the spicy tuna which blended well with the freshness of the tuna itself. Everything about this roll was perfection: the ratio of rice to fish as well as a flavor balance of richness and light freshness. 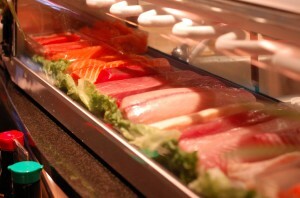 Monster Sushi far exceeded my expectations of the typical Japanese restaurant. 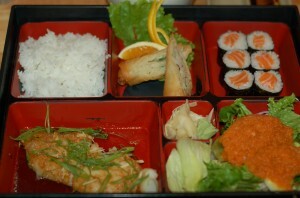 I absolutely loved the bento box, especially because I was able to have so many different dishes within one order. Although Monster Sushi is slightly more expensive than other Japanese restaurants, it is definitely worth the price considering the sizes of their rolls and the amount of food they give per entrée. My experience at Monster Sushi was wonderfully delicious and I would highly recommend this place to people who are hunting for some great Japanese cuisine without having to travel too far. 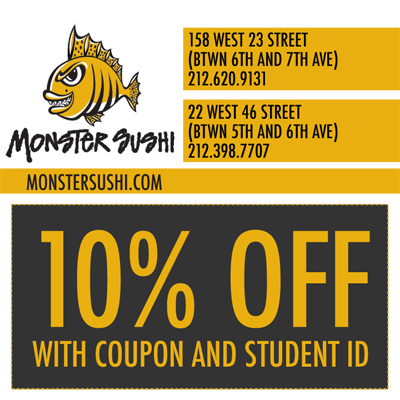 Use this coupon from the Campus Clipper booklet to save on delicious sushi! The FAB! 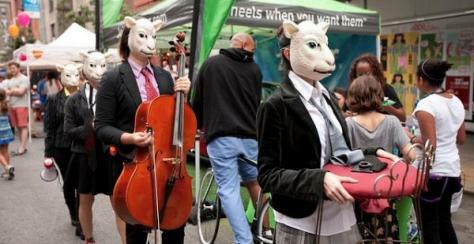 (or Fourth Arts Block) festival is a music, theater, and dance festival taking place on East 4th Street (between Bowery and 2nd Avenue). The festival will include many indoor and outdoor stages showcasing the three art forms that the festival is centered around. Advertised as a family-friendly affair, activities will feature everything from world music performances to cooking demonstrations to open theater, art demonstrations, art activities for kids and screen printing, to trivia, and more. There is even a bike friendly tour that is free with RSVP. Find out more here and visit the website for more info. Literary magazine Canteen is throwing an awesome party tomorrow night. The event will feature live performances from 3 great bands (Devin, Starlight Girls, and Vorhees) plus a three hour open bar courtesy of The Noble Experiment and Brooklyn Brewery. This event will totally be worthwhile and can be summed up with a simple equation: 3 live bands + 3-hour open bar = Friday night well spent. Be sure to “like” the event page and get there early. 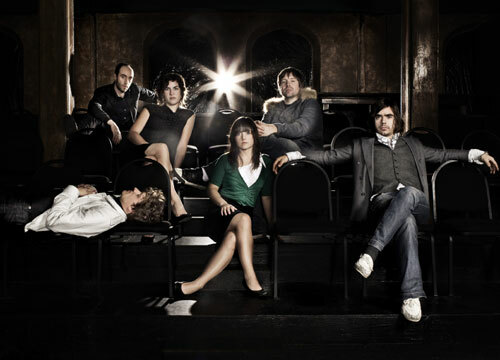 Canadian band Stars will be playing a free show at Mercury Lounge this Saturday. It’s a thrillcall sponsored event, so to get in you need to download their app and get the tickets through there. Literary celebration has been in full swing for about a week now and will be going on until the 23rd. 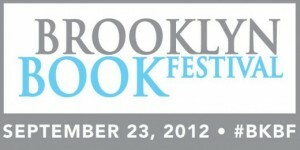 Organized by the Brooklyn Book Council, the event features author readings and discussions. 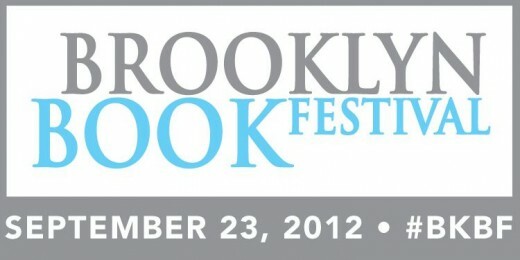 Attendees can sample the offerings of indie publications and even their own publications at the event. If you’re a writer or aspiring writer this is a great event to showcase your work to an audience you probably haven’t even thought of. Check out the website for more information. Fall is officially here! With the arrival of the season, outdoor entertainment tends to get scarce. Luckily, there are still some amazing events going on around the city, including a full weekend of festivities at Irving Plaza that will help bring in autumn just as it did summer: with tons of great parties and concerts. 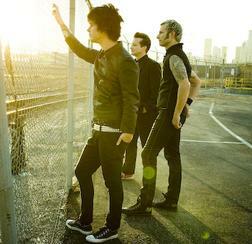 Punk rock legends Green Day will be performing a free show at Irving Plaza on Saturday the 15th. Given the popularity of the band and its status as punk rock royalty, I would’ve never dreamed of even hearing about a free Green Day show. The band is also rumored to be playing the Dookie album in its entirety. Although the show is free, it doesn’t come without a price. Green Day are looking for their “number one fans” to come to show. In order to be eligible for tickets, one must not only “like” the Green Day Facebook page, but should also tweet with hashtags to show love for the band. Be sure to head over to the Green Day’s Facebook and Twitter pages while tickets are still available. Heineken’s Red Star Access is a five-city tour showcasing some of hip hop’s most popular talents. Saturday, September 15th will mark the day the Red Access tour makes its stop in New York City. The star-studded lineup includes DJ Clark Kent, French Montana, and hip hop heavyweight Wiz Khalifa. Not only will this be a night full of great music, but also Heineken will be supplying free brews all night, making this show more than worthwhile. More information is available here; but get on it fast because the event is on Saturday! 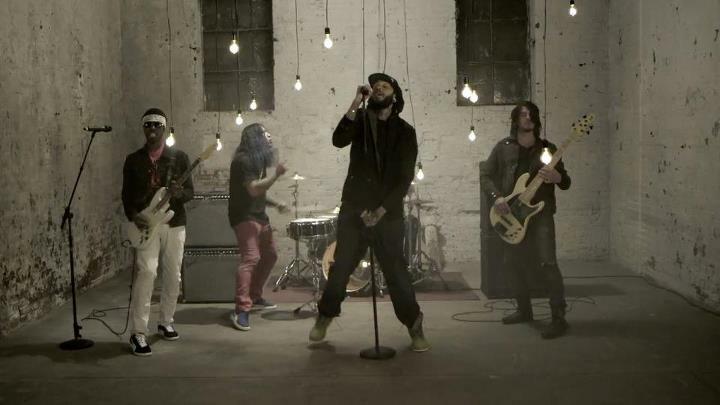 Cap the weekend off at Irving Plaza (September 16th) with a performance by pop rock band All Star Weekend and the rap rock soundings of Gym Class Heroes. Kellogg’s Pop Tarts (yea, they’re getting involved in the free concert business) is sponsoring the event. 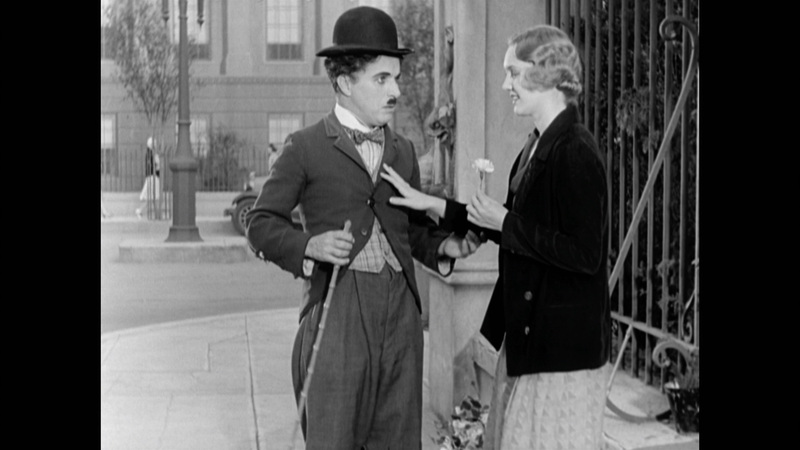 Like the Facebook page and be sure to stay tuned on how you can get tickets to the show…if they are still available! That’s all for this week guys! Stay tuned to The Campus Clipper for more awesome free events next week, as well as coupons and deals on things you love. Point blank, commuting is very expensive—especially for college students who don’t have the time to work a lot of hours. I am a veteran college student commuter. I’ve traveled from everywhere and I’ve had to find as many college discounts as possible. I dormed my first year at Hofstra University, but made the 5 hour public transportation commute every weekend to my home in Newburgh. I became well-versed in Long Island Rail Road travel. The following year I transferred to CUNY Brooklyn College, and made the R train my home for an hour twice a day from Bay Ridge to Flatbush 5 days a week. 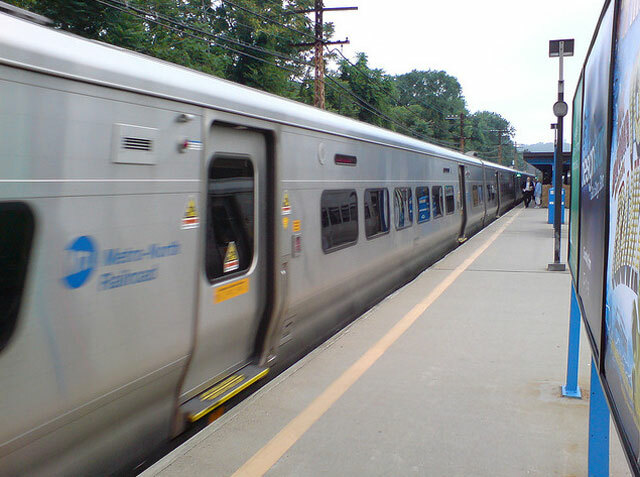 My second year, I moved back upstate and commuted via the Metro-North 6 hours round-trip for 3 years so I could continue getting my education from Brooklyn College. I could have probably bought an amazing luxury car with the amount of money I’ve spent on my commute. Whether you’re traveling from the Hudson Valley, Long Island, or just within the New York City area, the expenses of public transportation are an absolute drag on a college student trying to enjoy the Big City. Luckily, there are some deals that MTA commuters are privy to. Madame Tussauds New York: Show your MetroCard and receive $5 off per ticket. This is an AWESOME attraction for both tourists and locals. Make sure you check out the new Marvel 4D attraction featuring superheroes like Thor and Captain America. New York Botanical Gardens: Save 10% with your MetroCard! Whether you’re a nature person or not, the New York Botanical Gardens are a must-see for beautiful gardens and exhibits. Yankees getaway: Overnight packages to accompany your Yankees tickets! 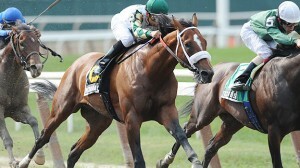 New York City getaway: Stay and rail overnight packages for a New York City getaway. Also discount rail tickets for the American Museum of Natural History, BODIES: The Experience, Intrepid Sea-Air-Space Museum, and Ripley’s Believe It or Not! Times Square. Rock of Ages: Ride the Long Island Rail Road free and get discount tickets when you see the musical Rock of Ages. This fun musical features music from Journey, Styx, and Bon Jovi, among others. Belmont Park – The Long Island Rail Road and NYRA are teaming up together to give LIRR customers a discount and easy service for the fall racing season at Belmont Park. After all this commuting and adventuring, you will surely be starving. 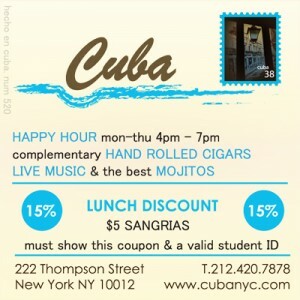 Head to Cuba and enjoy their Happy Hour! Amanda, CUNY Brooklyn College. Check out my blog and follow me on twitter. College savings are important. Just this month, I had to pack all of my books along with my essential goodies into a car and drive it almost 400 miles only to take the boxes back out and lug them into my parents’ house. It cost a pretty penny. 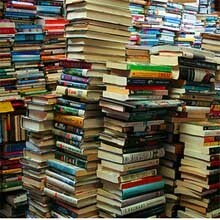 The books are still unpacked and I don’t have space to store them anywhere. This got me thinking: why don’t I start selling on Amazon again? While living in an apartment in Western New York, I sold books and video games, but mostly books. 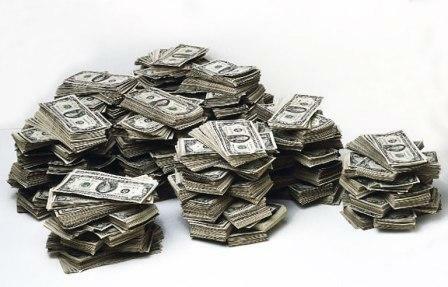 I made a nice chunk of change selling them, and got rid of things that I had no use for. Of course, I had to invest about $20-$30 to start in order to buy a nice Sharpie and bubble mailers in which to safely mail books, DVDs, CDs, and games. Towards the end, I got a bit lazy and decided to remove all of my listings on Amazon. This time, however, I plan to start up again. 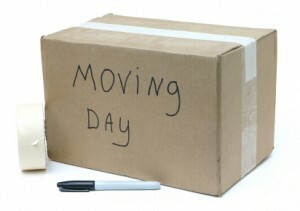 Selling items online is a great way to make extra money and lighten your load. It is not as time consuming as people think it is. All you need is about 25 minutes (or less, depending on how many items you are going to sell) to punch in the ISBN numbers and the UPC code and just set a price that you are willing to sell the item at. You don’t want the selling price to be too low, because you won’t make profit. Try to avoid selling items at 99¢. Only large-scale sellers can afford to do that. You might reason that Amazon gives you $3.99 for shipping and handling, but they take a percentage of that and you have to mail the item too—out of your pocket. That’s not worth the money and time for you. I try for items that sell for $3.99 and up. 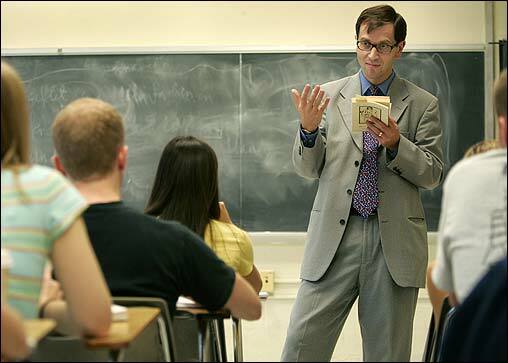 Try to sell your books during back-to-school seasons. Prices skyrocket during these times. It’s actually pretty crazy. I have a book that I bought for $4.99 + S/H three years ago that is now sold on Amazon for $50.99. I don’t get it, but that’s $46 profit in my pocket. Also, go to book sales if you want to make this a money-making hobby. I bought a fairly large amount of books at $1 each and profited off of them. I’ve found out (although it may be common sense) that older books can make more money, especially if they are OOP, or out-of-print. Some can go for as high as $250 if they are in great condition. Can you imagine paying over $200 for a paperback? 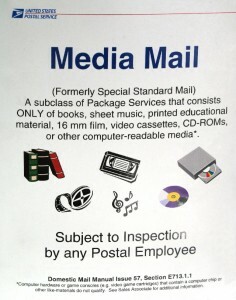 When you mail items like books, especially if they are large like chemistry textbooks, or textbooks in general, send them via Media Mail. 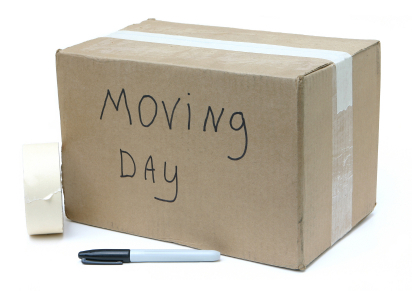 It’s the cheapest way to send heavy books to your customer. Don’t bother with First Class or Priority unless the customer has paid the extra for faster delivery. Of course, there are instances where First Class is cheaper than Media Mail. Just ask the teller at your Post Office and they will tell you. Now, what am I going to do when I have no books to sell? What am I going to do when I want to read books? Lucky for me, I live near a library. It was just this summer that I’ve come to understand how useful libraries are. I can order books—if the local library doesn’t have it—through the library system, and other libraries within that branch will send the books to the closest library to you for pick up, and best of all, it’s free. Well, not exactly free, but you don’t pay for the books, right? 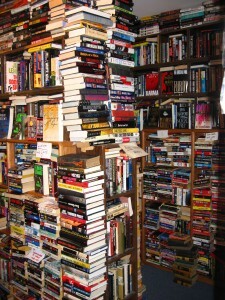 You can borrow as many books as you want as long as you have a library card. I’m not sure about other libraries, but for the library I frequent, you have to show a proof of residence to that particular area. Just show a utility bill or your driver’s license and you should be able to sign up for a card fairly easily. 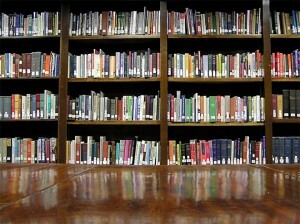 I can spend all day in a library. It’s a luxury that I can afford—because it’s free. Of course, university libraries are far more extensive, but I can’t complain—well, sometimes I do. Owning books, of course, has its perks. There’s no due date, you can write in them, and you can take it out of your bookshelf and leaf through the pages for that certain paragraph or sentence at any time. But they do take up space, especially if you move around a lot. However, I don’t plan on selling all of my books. There are a couple that I will hold on to for a long time, if not, forever. 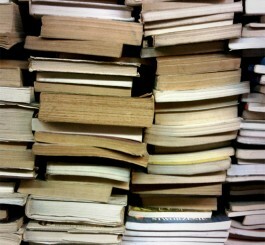 These books represent my thoughts and ideas. These books have been read over and over again. Unfortunately, there are books that I do not have time for and have no interest in reading that have found themselves in my possession that I let go with a heavy heart. Sold some books, did you? 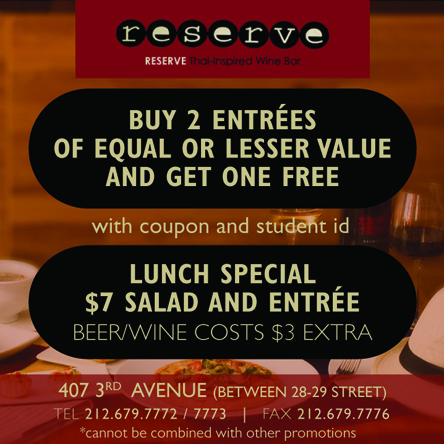 Treat yourself and a friend to some delicious Thai food at Reserve! Michael Koh. Read my blog!! Follow me on Twitter!